Japan Dream Football Plan Co., Ltd. ( “JDFP” ) is a sports management company that was established to help develop football in Japan and Asia. “JDFP” offer customers various different sports business models by utilizing networks in Japan and Asia as well as a strong pipeline. “JDFP” connect the dots and maximize strengths!! 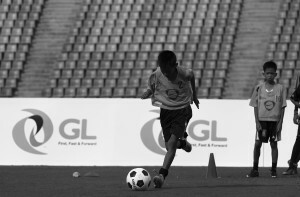 “JDFP” offer completely new ideas, and bring happiness to people through sports. 【Name】　Japan Dream Football Plan Co.,Ltd. Copyright (C) 2016 JDFP. All Rights Reserved.